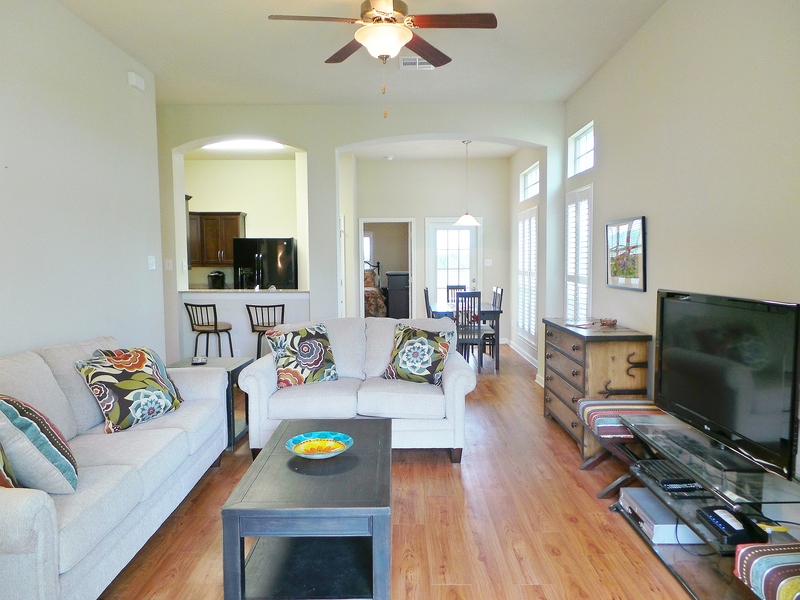 Stay, dine, and wine in this charming, quaint home just a skip away from Messina Hof Winery! A perfect retreat less than a mile from the local vineyard with guided tours, gift shop, and eating bar overlooking the scenic pond. Delightful décor, bright and airy layout makes you feel welcome during your stay. Adorable touches throughout, comfortable bedrooms, full size utility room, kitchen featuring granite counters and eating bar, soaking tub in the master spa and an open living area showcasing a big screen TV. 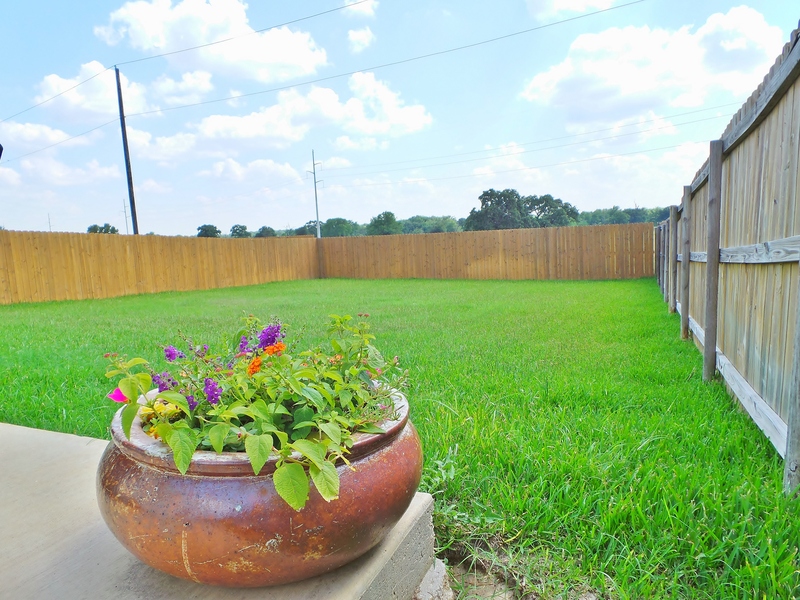 Find privacy as you step outside for a view of Texas acreage behind the spacious fenced in yard. Grill and bar-b-que on the patio while tossing the football around for a friendly game. Not to mention, the secluded neighborhood includes a community pool for some fun in the sun and walking trials. While you may feel your outside the city, your only 7 miles from Texas A&M University and minutes from all your essential needs such as grocery stores, pharmacy, restaurants, and the new Kyle Field! 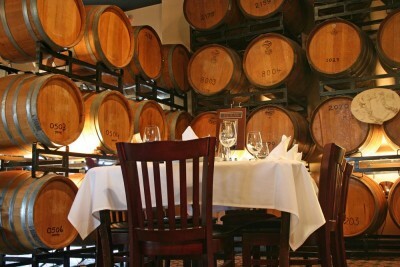 Celebrate your favorite Aggie grad or just simply take the weekend off with friends, whatever the occasions, Casa Di Vino is where you will enjoy your visit!